I don’t know about you, but I’ve been stuck on Skype for as long as I’ve been able to make calls over the internet. 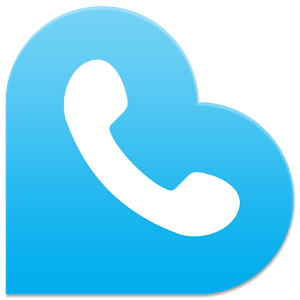 And since I was never super explorative when it came to checking out new calling apps, I just dealt with the frequent call break-ups and somewhat sketchy connection at times with Skype. That is…until I discovered the Rebtel’s free calling app for Android, which is totally free, way easier to use and doesn’t leave me hanging when I’m chatting to my friends and family. It’s got the best connection and prices that you’re going to find out there. Read on to learn more about why I love Rebtel and am never going back to anything else! It’s super important for me to be able to easily connect to my friends and family, and Rebtel gets the job done. The interface is straightforward and makes it as easy as possible to get the call started. You can call your friends and family for free if they have Rebtel, and if they don’t, the rates for calling phones is super reasonable. 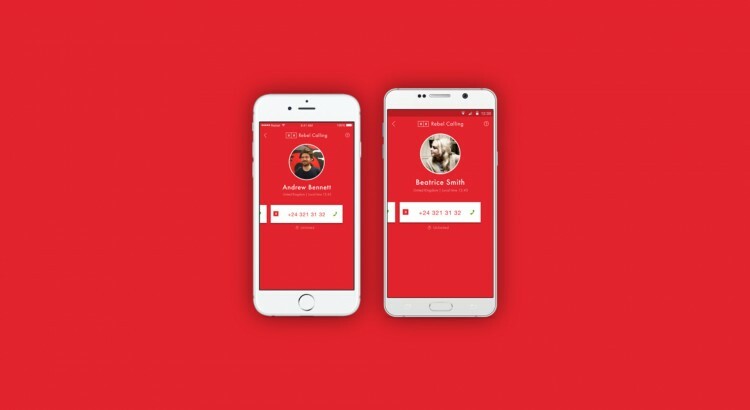 And the connection is better than Skype and other calling apps out there, so if you really value good connection with your loved ones, this is the app to pick. One problem that I had with Skype is that you always have to be connected to the internet to use it. With Rebtel, they’ve fixed this problem. If you have a phone operator network set up, you can easily switch over from internet connection to your operator connection without losing your call. So if the WiFi goes down or you head out of a connection zone, your conversation continues. I don’t know about you, but price is a huge factor when I make a decision on who I’m going to use for my calling provider. And Rebtel is one of the best I’ve seen in this area. You just can’t beat their prices for making international calls, as you won’t see these crazy roaming charges that you’ll see using your regular phone network. I just don’t want to deal with any surprise charges, and I bet you don’t either. With Rebtel, what you see is what you get and I’m sure you’ll find their prices just as reasonable as I did! No surprises, no unexpected charges, just cheap calls and great connection.